James Powell was feeling confident. 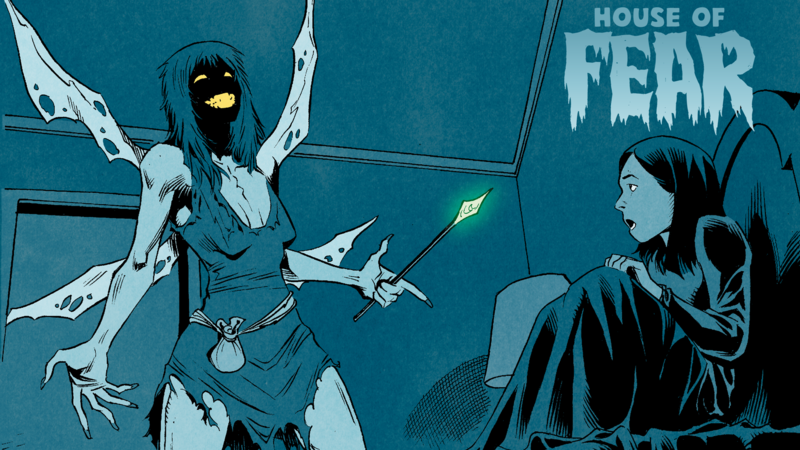 After two successful Kickstarter campaigns for his children’s horror comic, House of Fear, James felt the time was right to get his stories out to a wider audience. Before, he’d been too scared to pitch his work to a publisher. What if he wasn’t ready? What if they could tell he didn’t know what he was doing? But now, armed with the confidence gained from crowdfunding success, James was ready. It was time to submit. James knew that he couldn’t just spray his pitch around to every publisher in the game. 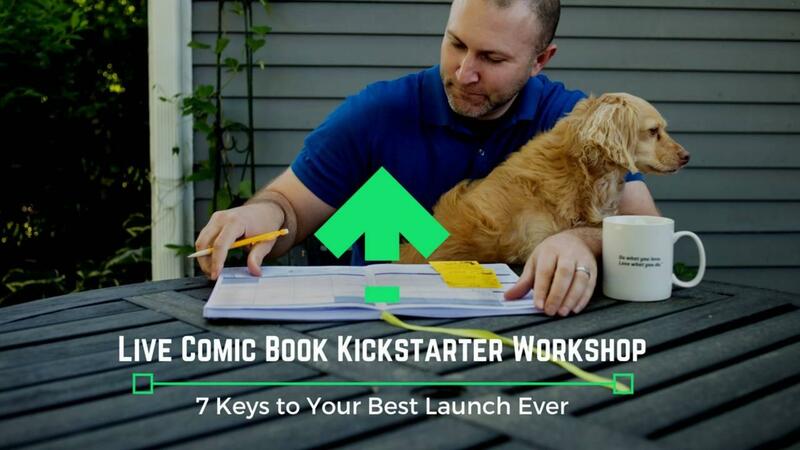 His experience with Kickstarter told him that having a specific, targeted plan was important to success. It’s important to note that James was already familiar with Dark Horse’s publishing line. He knew what kind of books they made, and he knew what they were looking for. The fact that he liked their books meant it could be a good match. That’s when James got clever. 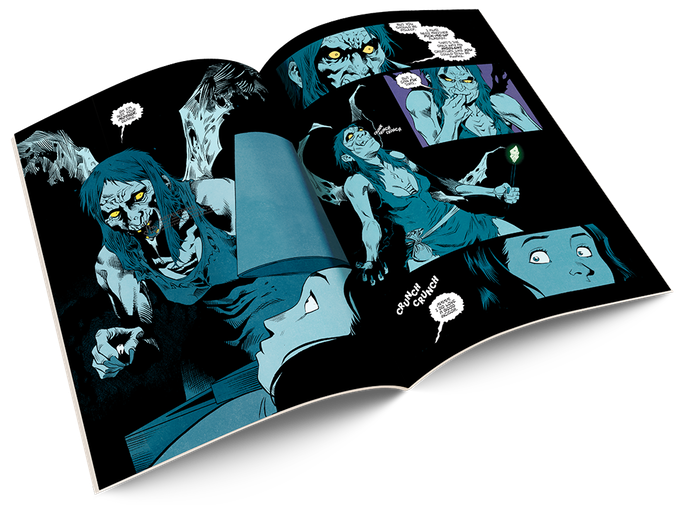 Rather than focus on selling individual issues, as he did on Kickstarter, James took a look at the children’s market and decided that pitching a full trade paperback was a better bet. Now it was time to wait. You Submitted Your Comic Book To A Publisher. Now What? Rather than simultaneously submit to multiple publishers, James decided to keep his strategy simple. The question for James now was: how long to wait? He decided to give it a few months. If he heard nothing—or received a firm rejection—James would move on to the next company on his list. 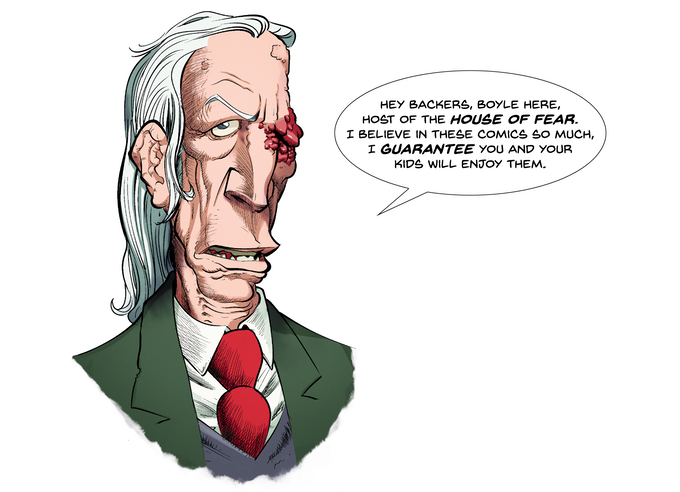 In the meantime, he decided to keep moving forward on House of Fear by creating the next issue. That way, if after working his way down the submission list, no one wanted to publish the book, he could move forward with his self-publishing strategy. The good news for James? James heard back from Dark Horse after a couple of months: they wanted his book! But before you start thinking things went too easily for James—he pitched his book to his preferred publisher and within two months they agreed to publish it!—some perspective is in order. Only one thing keeps him going through those dark times. 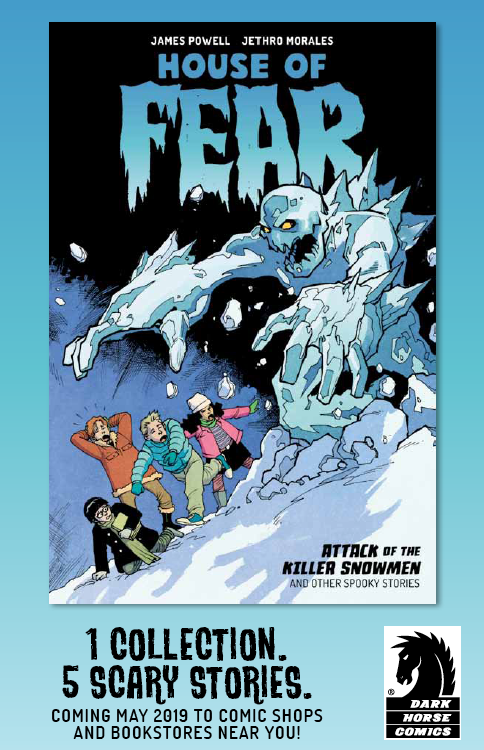 With a year-long gap before the book finally made its way onto bookshelves around the country, James wanted to keep House of Fear at the top of his audience’s mind. So he decided to run another Kickstarter. This time, things didn’t go as planned. His Facebook and Instagram ads didn’t seem to be working. His email blasts to his list weren’t converting as well as he’d like. And the big tier items weren’t selling. As the clock ticked down, it looked James’ latest Kickstarter wouldn’t fund. But just as he did before, James decided not to give up. He continued to bang the drum and spread the word right up until the last second. Once again, the strategy paid off. Other challenges lay ahead, too. His printer wasn’t responsive, and they delivered the books two months later than expected—even after he paid extra for faster turnaround. This delay not only affected his fulfillment to backers, but the postal service upped their fees in the meantime, meaning James took a hit on shipping. But James keeps a healthy attitude about things, knowing that each success will be followed by difficulties, which be followed by more success, in an endless, Groundhog Day-like cycle. 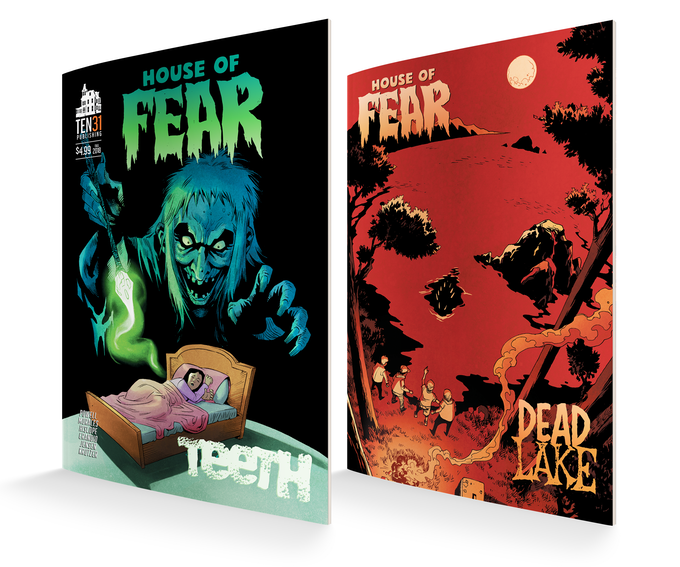 The HOUSE OF FEAR trade paperback from Dark Horse comes out in May, and James is hard at work promoting the book. And if he could talk to a five-years younger James, sitting at his computer, ready to quit? Would You Like to Learn the Strategies James and Other Talented Creators are Using to Take Your Launches to the Next Level?